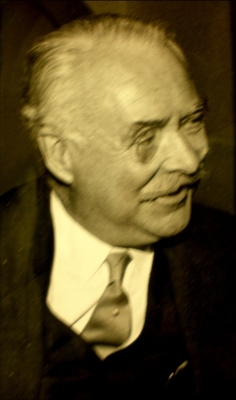 Lt.-Col. George Patrick Campbell-Preston was born in 1911.2 He was the son of Colonel Robert William Pigott Clarke Campbell-Preston of Ardchattan and Mary Augusta Margaret Nicol Thorne.2 He married Frances Olivia Grenfell, daughter of Lt.-Col. Arthur Morton Grenfell and Hilda Margaret Lyttelton, on 2 December 1938.1 He died on 14 March 1960. [S1048] Dave Railton, "re: Ida Loraine," e-mail message to Darryl Lundy, 3 March 2004. Hereinafter cited as "re: Ida Loraine." Her married name became Fergusson.